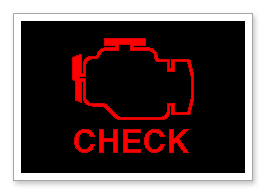 Evolution Chips Diagnostic Trouble Code (DTC) Deletion Service. The problem is, once you remove oan engine management component from the vehicle, the ECU will usually default to LOS (limited operation strategy) as it thinks this item has failed. 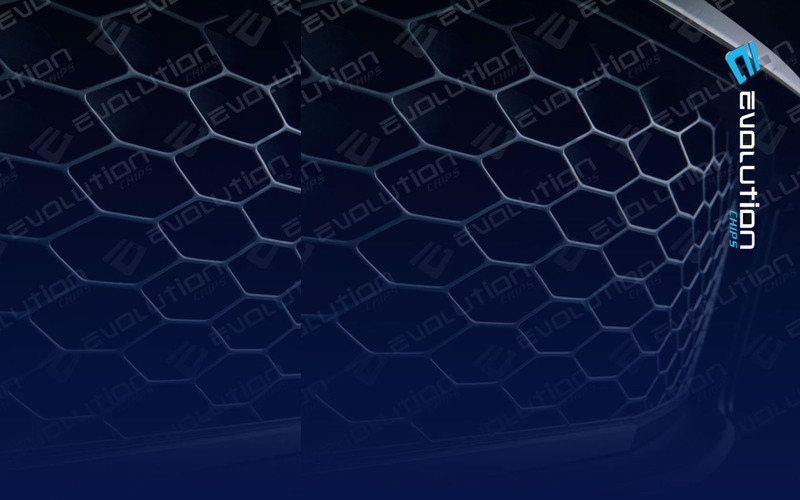 Evolution Chips can safely and correctly remove many DTC's from the vehicles ECU firmware, without the need for you to even remove the item itself in most cases. Please use the product database below to see what we can do for your vehicle. If we offer DTC removal, there will be a green icon next to that option on the remapping page for your vehicle.